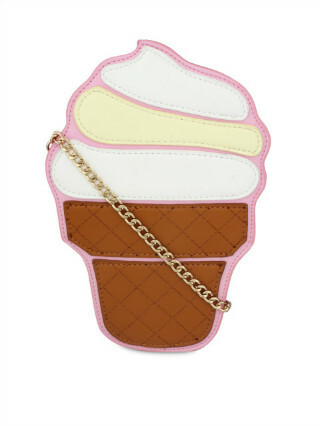 Ice Creams To Diamonds... 12 Adorable Bags You’ll Love! This bag is for all those of you who believe that you’re no less than a movie star! 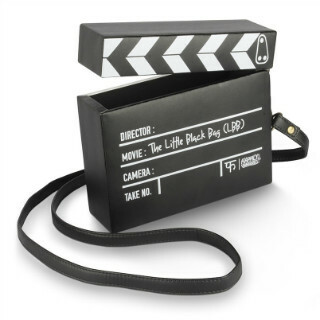 Add some quirk to your daily wear with this movie clapper sling bag. Lights, camera, action! Price: Rs 1,299. Buy it here. 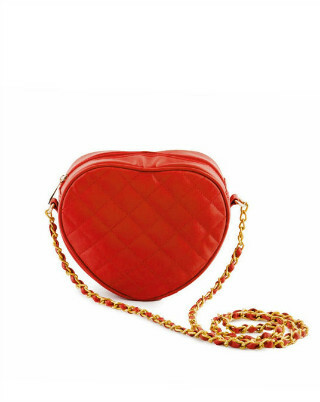 Wear your heart on your sleeves with this uber cute heart shaped sling bag. Team it with your little black dress and pumps to draw all the attention on this classy piece! Price: Rs 1,599. Buy it here. 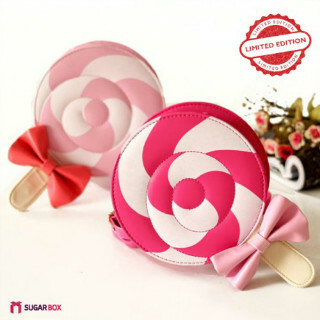 We are in love with this adorable ice cream sling! 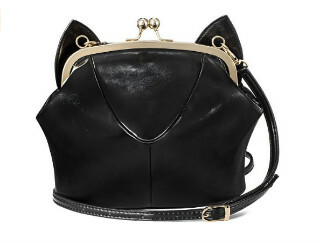 This little bag is all you need to break the monotony of your outfit. Team it with your t-shirt and jeans for a cute and quirky look. Price: Rs 1,495. Buy it here. 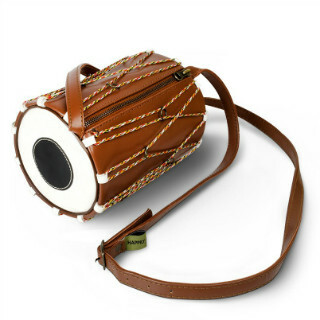 Make a loud statement with this dholak sling bag! All those of you who like to experiment with your sense of style, this is perfect. We’re sure you’re going to turn heads with this statement piece. 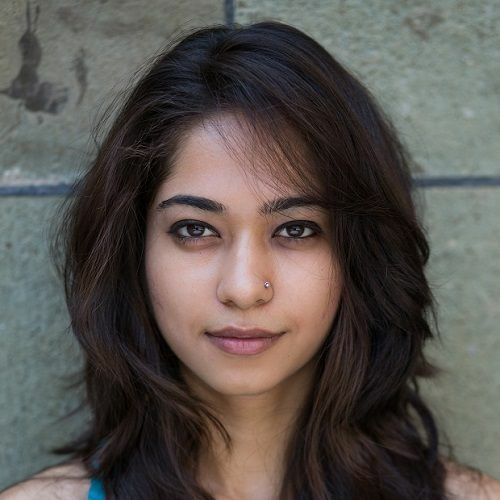 Price: Rs 999. Buy it here. 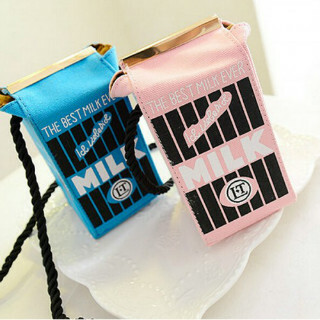 Aren’t these lollipop sling bags SO cute? We are in love with the cute design and pastel colours! Get them NOW! Price: Rs 1,450. Buy it here. Owls have suddenly become a classic for quirky accessories. 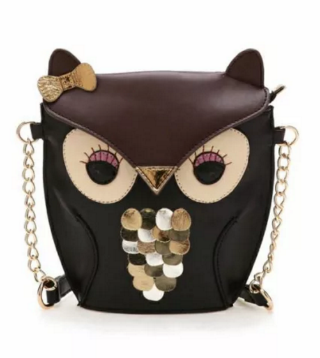 There is no reason why you must not invest in this super cute owl shaped bag. Grab it now! Price: Rs 1,300. Buy it here. 8. Time For Some Dessert! 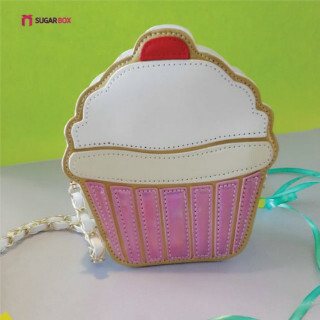 Perfect for the girl who has a sweet tooth, this cute cupcake bag will make all the heads turn towards you! Have fun styling it with your favourite dresses! Price: Rs 1,450. Buy it here. Shine your way through the crowd in this glamorous sling! 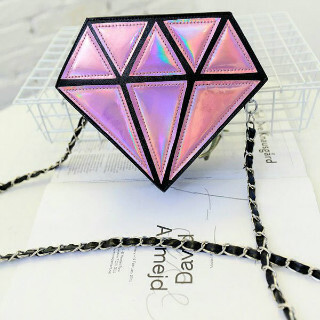 This diamond shape bag is all the bling you need for that Saturday night party. Price: Rs 1,499. Buy it here. 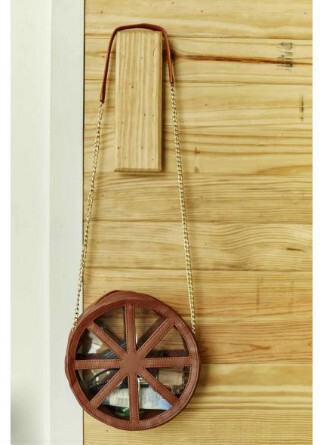 This merry-go-round sling bag will definitely take you back in time. Relive your childhood memories in this vintage but cute sling! 11. Time For Some POP-Corn! 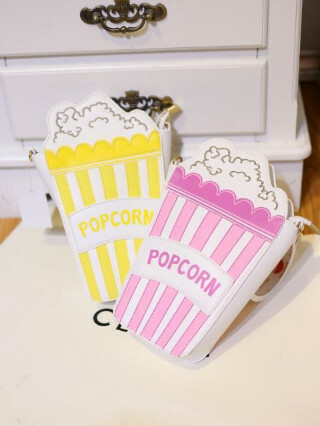 This popcorn shaped sling bag will definitely amp up a regular jeans and tee look. Carry your own box of popcorn for the movies! Price: Rs 1,690. Buy it here.